With two coastlines, several rivers, harbours and marinas, it's easy to find places for boating, yachting or mini cruises in Devon. All the larger seaside resorts in Devon such as Brixham or Torquay have pleasure cruises of one kind or another. 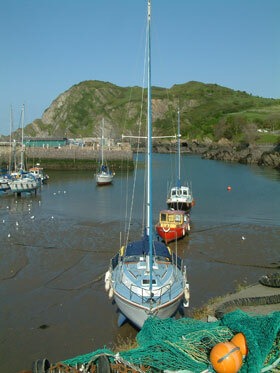 There are numerous places to rent a boat, anything from a rowing boat or dinghy to a yacht. Enjoy a sailing experience in Devon.